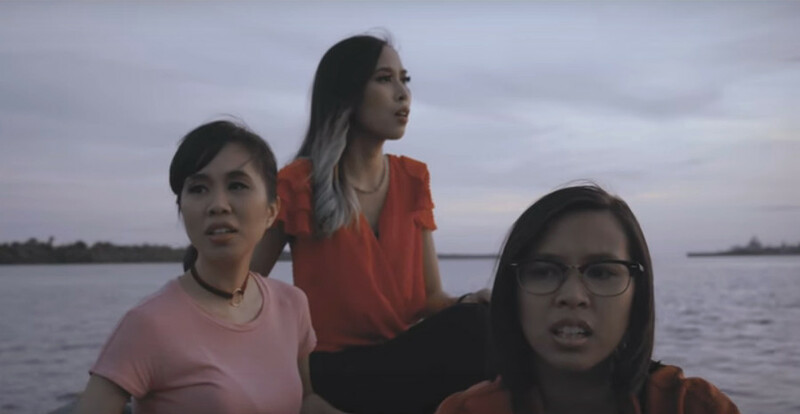 “Hanyut” is the latest song from the Kuantan-born sisters. Soraya, Nazeera and Irena Taib have built a strong local following on the back of effortless melodies and flawless harmonies. No gimmicks, just bread and butter songwriting. From the evidence of this latest track, it would seem nothing’s changed but yet it feels like everything has as well. Built around a hypnotic, creaking guitar line, the song stays somber and almost unrepentant throughout its 3-minute run time. It’s content wallowing in its intended misery. Even when the percussion enters to try and propel the song along, it does not distract from the mournful melody and layers of vocal interplay. The imagery it conjures is of a regal lady, on her knees, offering a lament to the heavens. The description may not sound appetizing, but make no mistake, this is definitely one of the most gorgeous tracks The Impatient Sisters have delivered to date. The tenets that made them so likable to begin with are all still there but you get the sense that the sisters are in a completely different place from when we last met. The last time we heard from them, we were brought on a whimsical musical sojourn into love and all its glories through maritime metaphors. “Hanyut” feels like the scene at the end of a time jump collage in films, how the protagonist goes from a hopeful glorious summer, only to experience tragedy and heartbreak over a challenging autumn before we pick up the story again in a bleak and sad winter. 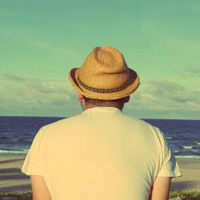 In “Hanyut”, the protagonist is no longer talking about how “the comets and the stars are not as bright as when you stand here by my side” but she is instead lamenting about how “we should forget about the tale of the two of us because this is the last time I will be singing about love”. It’s stark, almost shocking but incredibly intriguing at the same time. The old adage of how heartbreak often begets a gorgeous ode is true because “Hanyut” is arguably the most emotionally heavy song the trio has ever produced. They seem to have the ability to go into somewhere bleak and dark while bringing their listeners in with them but yet making them feel like they are more than mere passengers. It’s a nice feather to have on your cap in the songwriting business. The Impatient Sisters on Facebook, Instagram, Twitter.